The right trousers will help you get the job done and make every working-day more comfortable. Choose profession and stretch level below to find suitable trousers for your needs. 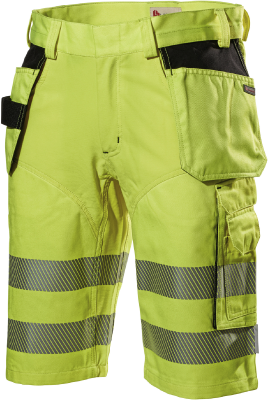 Maximised stretch zones with extreme durability and flexibility characterise our WorkMove™ Max trousers. 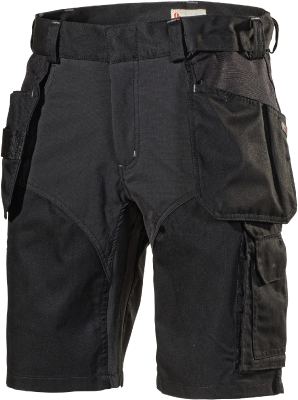 4-way stretch Cordura front and rear, in the crotch and on the calves provides maximum movability. 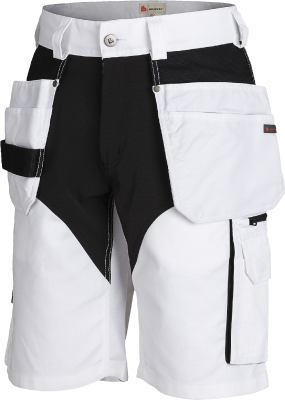 Knee-pad pockets with 4-way stretch Kevlar for extra durability. Stretch trousers in the WorkMove™ Medium range feature generous stretch panels on the front and knees for great comfort while working. 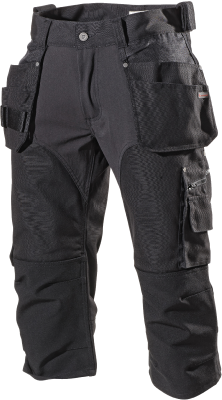 Front in 4-way stretch Cordura and knees in 4-way stretch Kevlar. The WorkMove™ Light range features stretch trousers in airy, light and slightly thinner fabric than the Max and Medium ranges. Generous number of stretch zones in 4-way stretch Cordura. 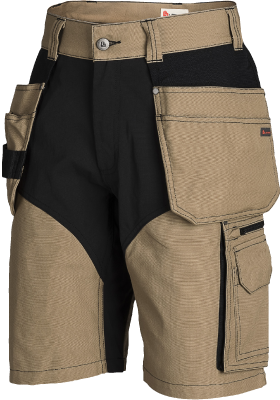 Suitable for those who work in, for example, service, logistics, industry and warehousing, or who have particularly high demands on movability and comfort.